SAN ANTONIO, Texas — Right on the heels of Taumata Racer installed in 2018, Aquatica, SeaWorld San Antonio’s water park, has introduced Ihu’s Breakaway Falls. Debuting March 9 in time for the city’s spring break, the attraction not only boasts being the first new waterslide to open in an outdoor water park for 2019 but has the claim of being the tallest drop slide in the state. Supplied by ProSlide Technologies, the eight-story tower features two drop capsules and a plummet slide. 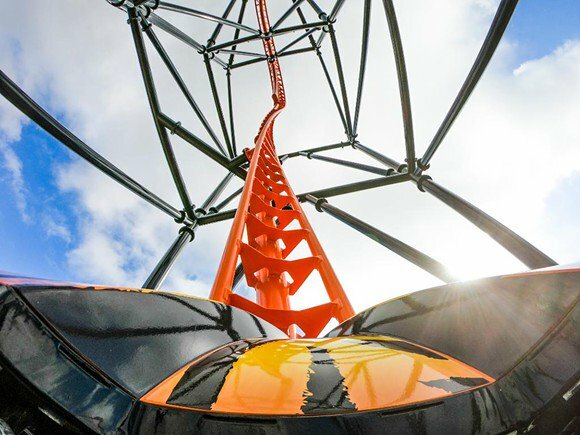 The drop capsule concept has proven popular not only throughout the state, but also the country as one of the most sought-after attractions in the past decade. This style of attraction has been introduced at other SeaWorld Entertainment properties in past years. 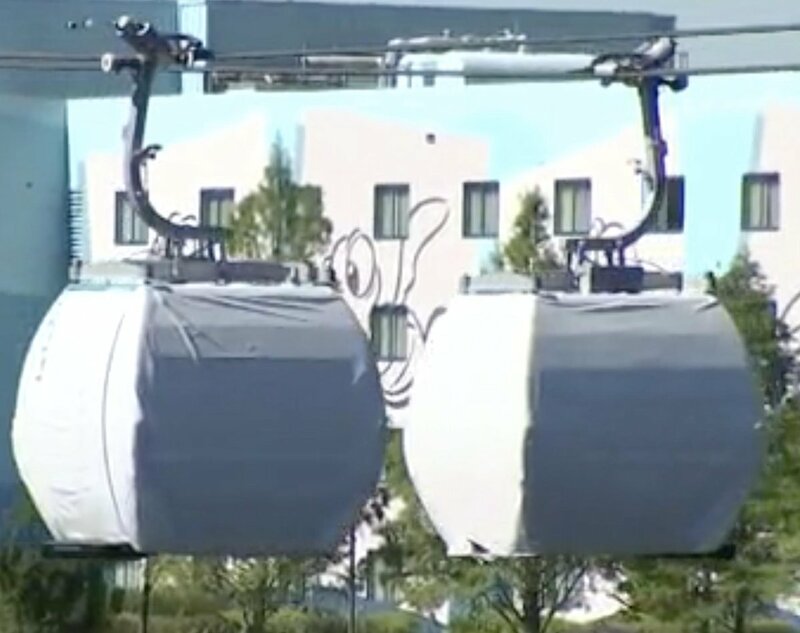 Once riders are inside the capsule, a clear door is closed. On Ihu’s Breakaway Falls, riders face each other, not knowing which will drop first. Thrill rides of this type involve a trap door floor that delivers a pulse-pounding adrenaline rush, primarily driven by the anticipation of the unknown. Bragging rights to the tallest slide of its kind in Texas is an easy marketing pitch. The eight-story tower also features a third slide that doesn’t feature a drop capsule. The attraction is named after Ihu, Aquatica’s colorful gecko. Despite temperatures having a bit of chill in the air, Aquatica opened the new attraction for spring break. Even with cooler temperatures, Chuck Cureau, director of public relations, told Amusement Today people were still drawn to the new attraction. “There was something enough to it that they were attracted to it and wanted to do it,” he reported. “Our [media day] had twice the pace of our previous installation in terms of interest,” said Lum. 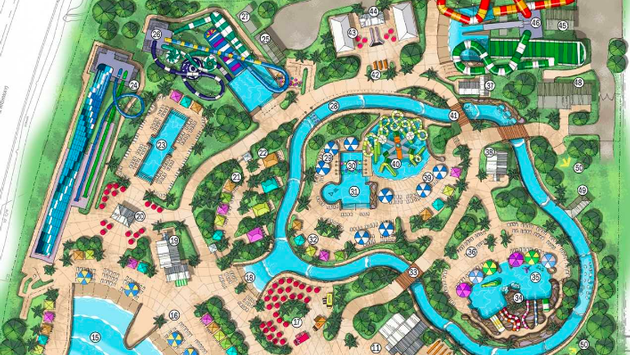 To build two towering attractions in back-to-back years could be termed ambitious for a water park. Along with diversifying the attraction lineup, Iku’s Breakaway Falls also makes a visual statement. This article appears in the APRIL 2019 issue of Amusement Today. or download our FREE app to view on your mobile device!